There are other areas in Arkansas used as the economic and educational center. They are Fayetteville–Springdale–Rogers Metropolitan Area and Fort Smith metropolitan area. They are located in the northwestern of Arizona. Jonesboro is the largest city in the eastern part of the Arizona. 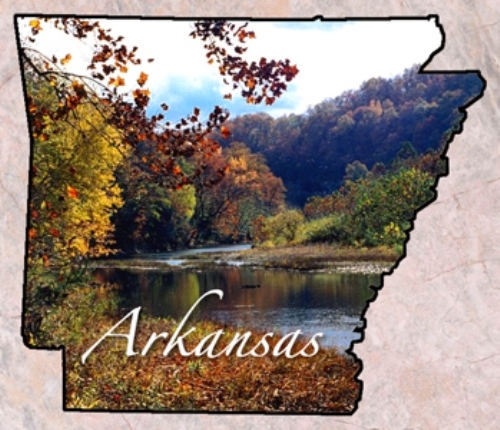 Arkansas joined the Union on 15 June 1836 as the 25th state. During the American civil war, the territory of Arkansas joined the confederate states. 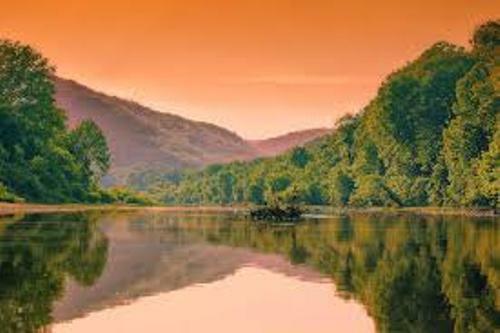 After it returned to the union, the economic and social life was down in Arkansas because the people relied so much on the plantation and slavery. Check American slavery facts here. In the past, the people relied their life on the plantation. Today, they relay the economy on the tourism, poultry, aircraft, service industry, steel industry, and rice and cotton production. 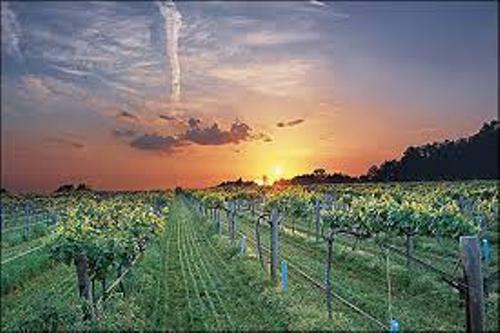 If you are interested to learn the culture of Arkansas, you can check it via the athletic venues, restaurants, television shows, novels, theaters and museums. As I have stated before, Little Rock is the capital of Arkansas. It was appointed as the capital in 1821. 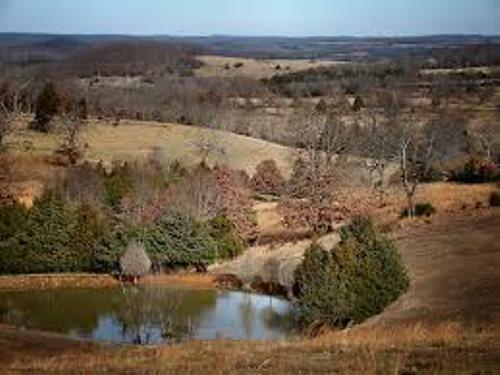 In the past, the capital for Territory of Arkansas was the Arkansas Post. During the civil war, the state capitol was moved to Hot Springs. Then it was moved to Washington. It is due to the fact that the city was threatened by the Union armies in 1861. When the war ended, the state capital was returned to Little Rock. Get facts about American civil war here. The most populous area in Arkansas is Little Rock–North Little Rock–Conway metropolitan area. The report in 2013 states that it was inhabited by 724,385 people. Can you guess the second largest metropolitan area? It is The Fayetteville–Springdale–Rogers Metropolitan Area. Other important cities in Arkansas include North Little Rock, Conway, Texarkana, Sherwood, Hot Springs, Bentonville, Pine Bluff, Blytheville, Harrison and Rogers. 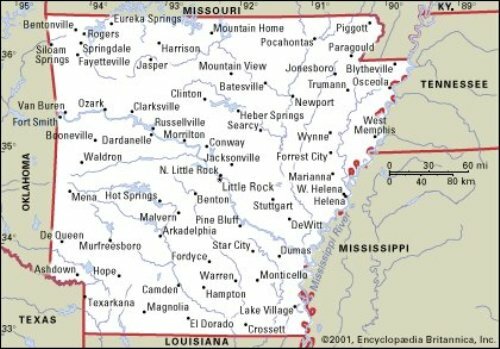 Do you have any comment on facts about Arkansas?